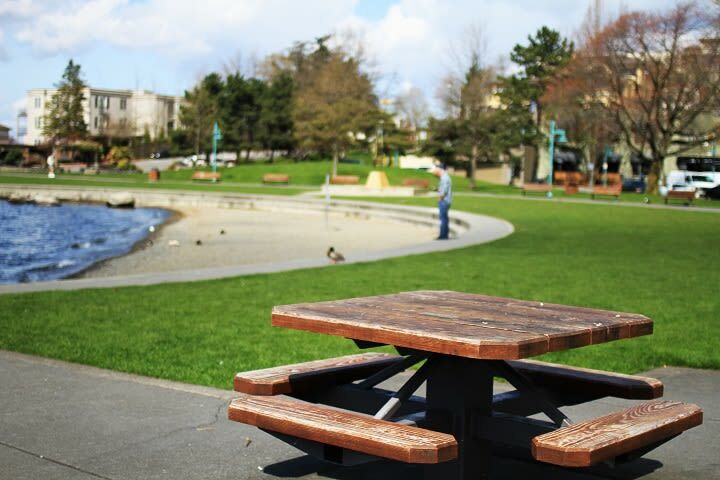 Residents at The 101 can get started right outside their front door with endless waterfront parks to take advantage of! 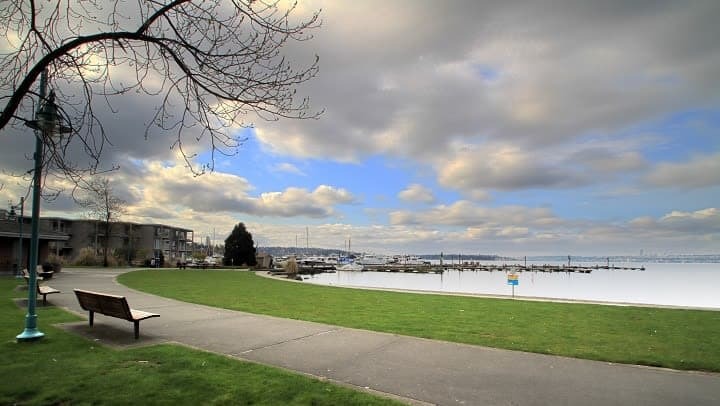 Let the spectacular views of Lake Washington motivate you - walk or run and get some fresh air while taking it all in! We're also walking distance to specialty studios, health food stores, cafes and juice bars. Walk around the neighborhood or laugh with friends over a good meal. Make 2018 your best year yet!